Inverell’s own Ben Ellis is among 91 individuals and schools from across NSW to have been acknowledged for their outstanding achievement and service to public education in today’s Minister’s and Secretary’s Awards. Known as an exemplary scientist and sportsman with a deep understanding of the principles of democracy, Ben is Inverell High School’s vice captain. He received the Minister’s Award for Excellence in Student Achievement for his history as a top achiever, particularly in the sciences and technology his many stints representing the school in a range of sports. 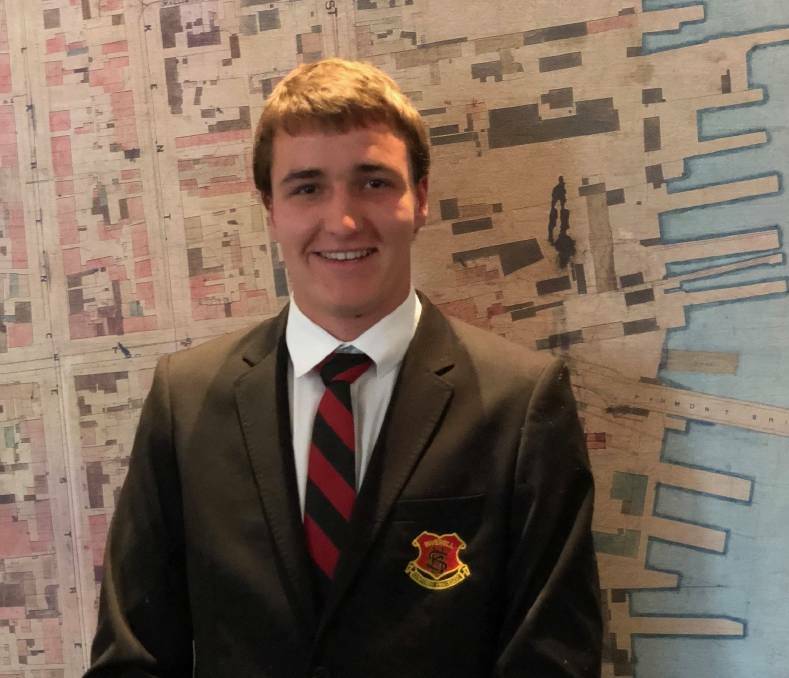 Ben has been the top ranking student in his year group in every year since year eight, and has always had a keen interest and aptitude for the sciences and technology. As well as Ben’s individual award, Aurora College, which provides virtual selective classes to students across the New England and North West, was also honoured for school achievement for teaching of science. It is not the first significant academic achievement for Ben, who was also awarded a high distinction in the Royal Australian Chemical Institute, Australian national chemistry quiz last year. He has represented the school in cricket, softball, basketball, table tennis and chess.